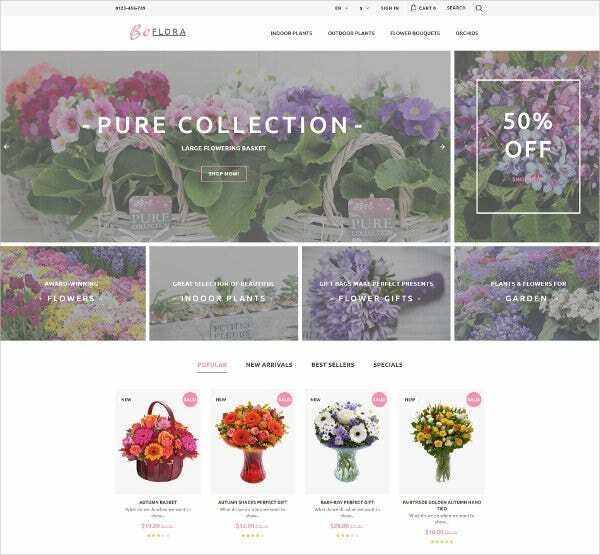 If you are running an online business or blog, a responsive template can help to make your personal website or corporate portfolio engaging and result driven. 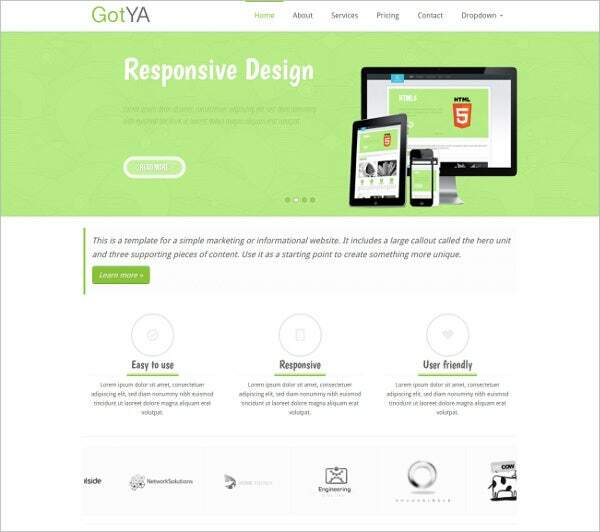 As there are thousands of Free Responsive Themes available in the market, it can be many times difficult to lay your hands on a quality one. 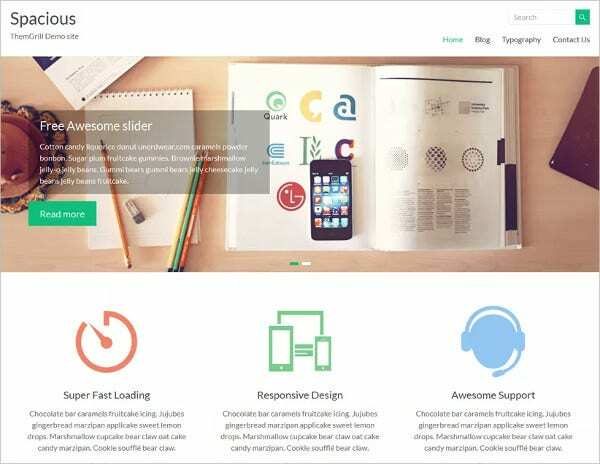 Therefore, up to your rescue, we have today compiled a list of 10 free themes and templates that will not just help you increase the access and reach but will also make your job a whole lot easier. ThemeGrill flash is one of the easiest, flexible and advanced themes to offer some awesome features that will be largely available to the premium users. 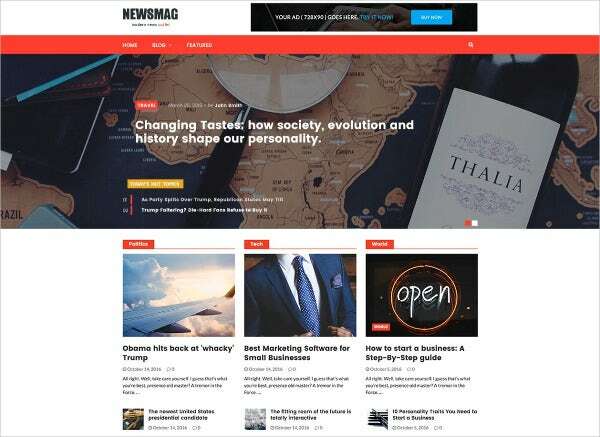 With easy integration, the theme also comes with widgets that can help you create different sections and make your site look more professional. 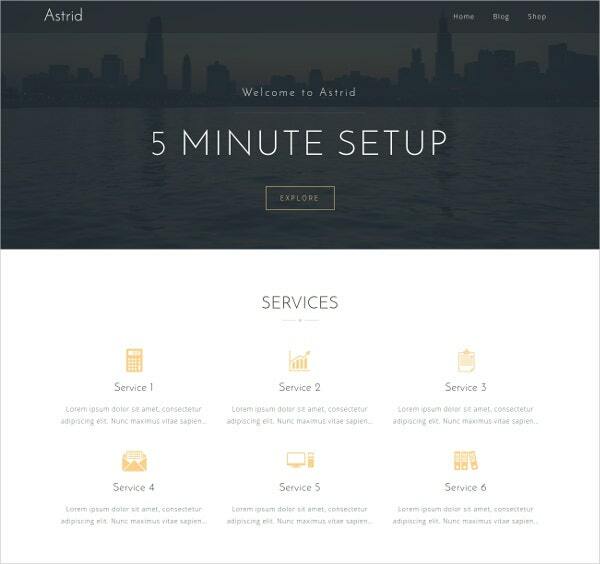 Astrid is one of the efficient themes that can help you create a remarkable business website. 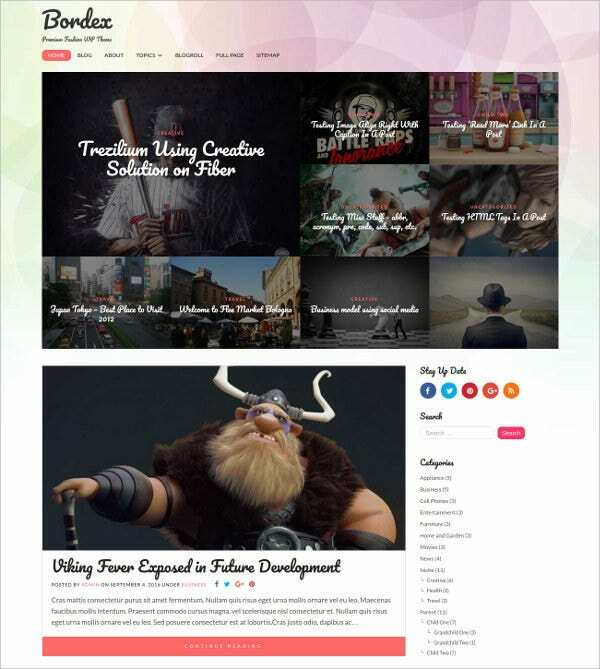 With all the needed business features, the theme comes with the necessary colours, fonts, full-width header image, custom widgets, blog options and many other interesting and useful features. 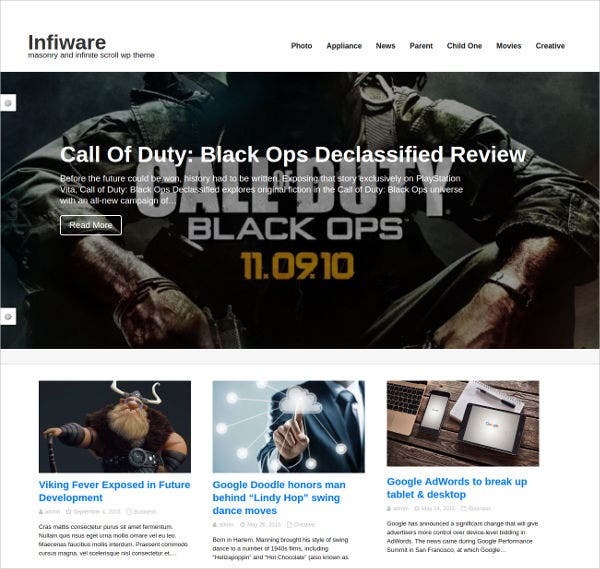 NewsMag is a clean WordPress theme designed for magazines, news websites and blogs. 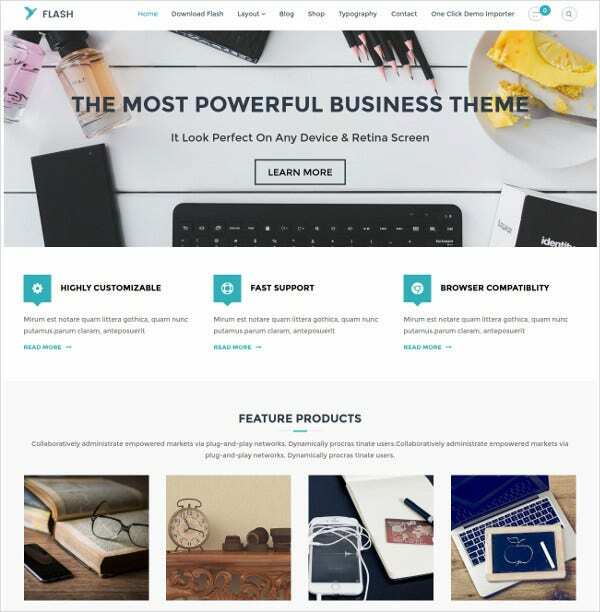 The WordPress theme features four different styles and adapts well to varied mobile devices and tablets. 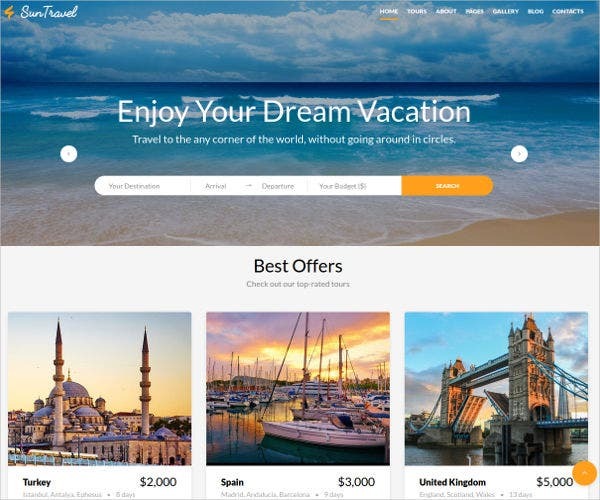 The fusion Travel Agency Website Template features a sleek and clean design that makes it easy for the viewers to search for information on the website. Sufficient amount of white space gives a lot of visual breather to the viewer. This Multipurpose HTML5 Template comes with a responsive design that is minimal in appearance and offers a simple three column layout. The template can be easily utilised for photography, fashion, business and food related websites. 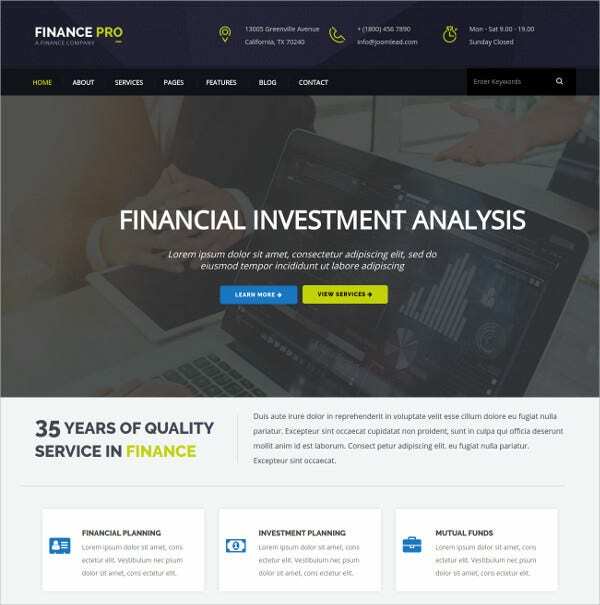 A clean and modern finance templates, Finance Pro is best suited for corporate websites dealing with accounting, consulting, insurance, loan, tax etc. The template will be highly helpful in marking an online presence for corporate business and financial firms. 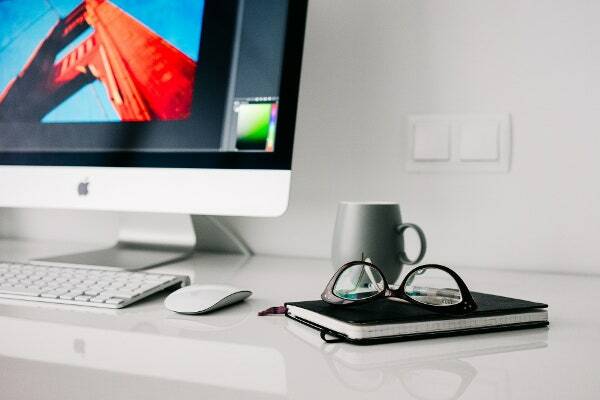 Find the theme that best suits your website and make it stand out amongst a range of others.